Learn Quenya vocabulary and grammar using Tolkien's poem Namárië, also known as Galadriel's Lament. Or use to memorize the poem. Based on Helge Kåre Fauskanger's analysis of the poem from http://folk.uib.no/hnohf/ (Ardalambion). 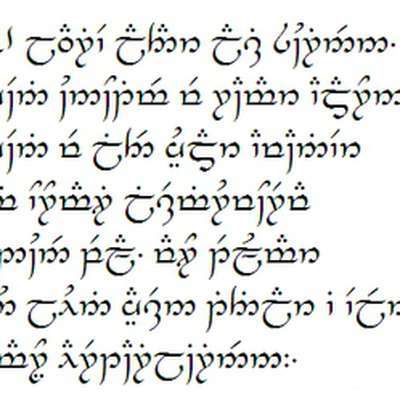 For the purposes of actually learning the language, you might want to supplement this with his Quenya description.